Today was World Card Making Day. I enjoy making cards for my family and friends. My friends have celebrated a few thing over the past month, which has been great motivation to make some cards. One of my friends adopted an adorable baby girl in September. I had a lot of fun making a card to send them. I liked the card so much that I submitted it to a new card making website. To my surprise, my card was published and can be seen here on Card Annex! I sent this card to a friend in September for her birthday. 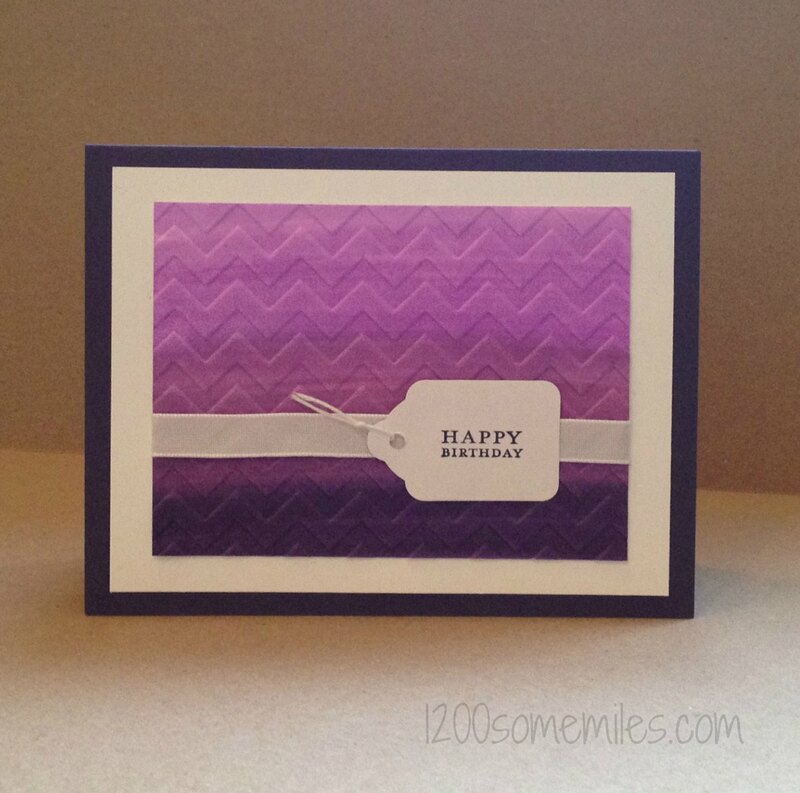 This is similar to another card that I made with Copic markers and a chevron embossing folder. This morning I finished a card for my friend's bridal shower. 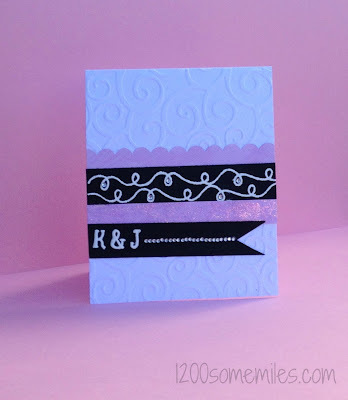 This card uses stamps from Neat & Tangled and Lawn Fawn. 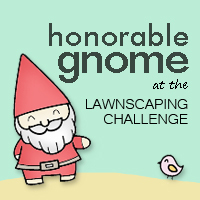 It was inspired by a card from Kristina Werner. Congrats on being published Sarah..all of the cards are great! Your cards are gorgeous, I especially like the technique in the first. So stunning! Thank you Karen & Alison! I love Karen's & Alison's layouts on their blogs.